Mixed used unit, business or residental, or both - BMX zoning Allows for short term rentals, residential, hotel pool or commercial office use. 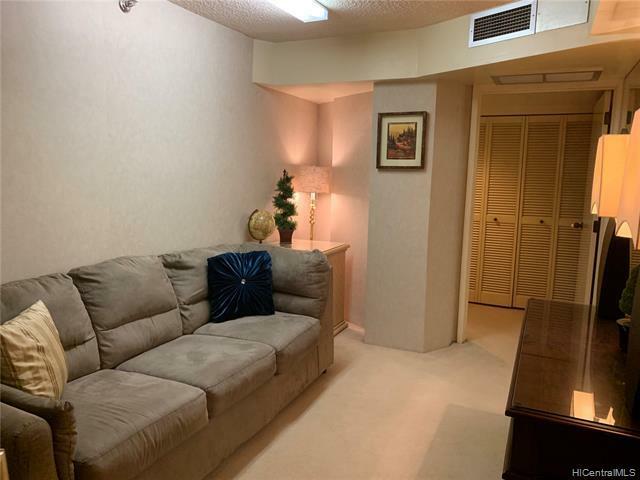 Prime location w/ shopping, gyms, restaurants, farmers market, the arts, entertainment, & more . FEE AVAILABLE & LONG LEASE THROUGH 2056! 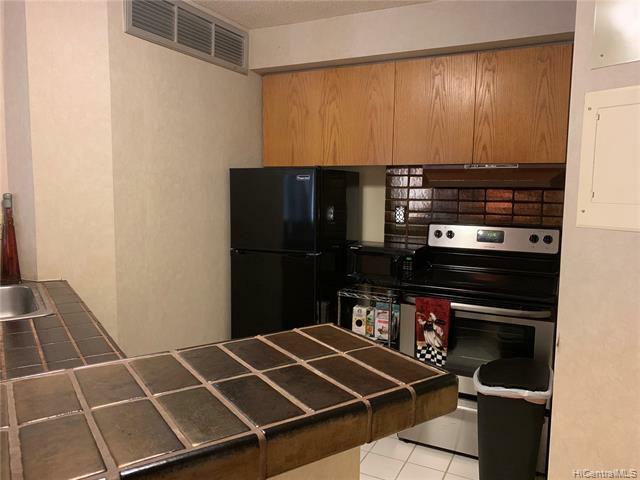 Full kitchen and washer/dryer in unit. Club room, swimming pool, central AC. Some furnishings available upon request . 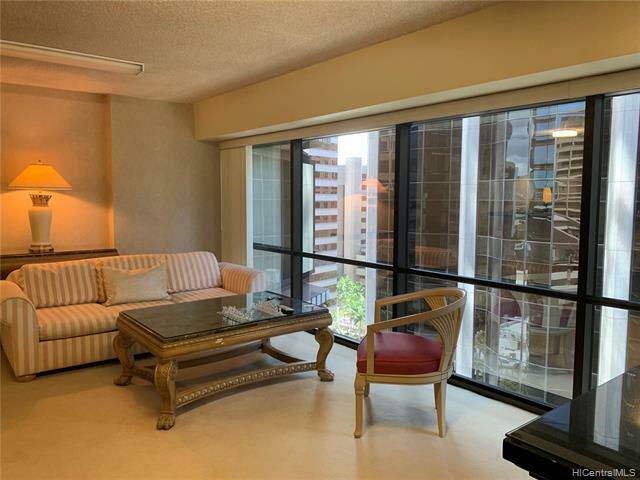 Listings provided courtesy of Re/Max Aloha Homes. Based on information from the Multiple Listing Service of HiCentral MLS, Ltd. 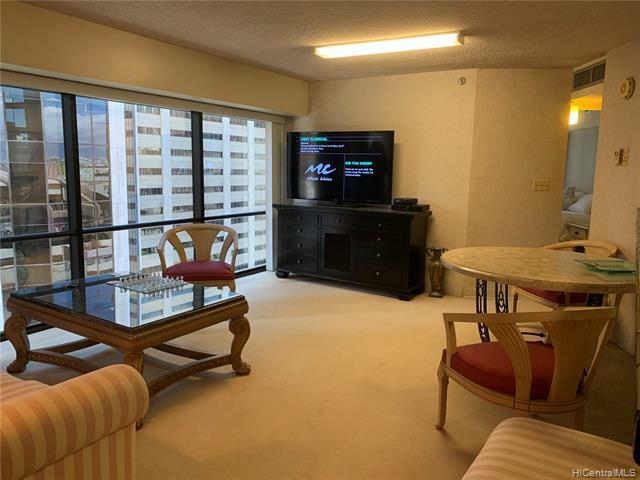 Listings last updated on 2019-04-26T02:58:44.217. Information is deemed reliable but not guaranteed. Copyright: 2019 by HiCentral MLS, Ltd.